Over the past 25 years, Tim Cestnick has developed a reputation as one of the most respected authors, speakers and executives in the Canadian wealth management industry. His status as an expert is reinforced by his role as a tax and personal finance columnist for The Globe and Mail, Canada’s most prominent national newspaper. Tim’s experience building a multi family office firm – which he sold to one of Canada’s major banks in 2010 – makes him well-positioned to develop Our Family Office into the dominant advisory firm to affluent families in Canada. Bank of Nova Scotia: In his last role at Scotiabank, Tim was Director of Advanced Wealth Planning which allowed him to work with many of the most successful and affluent clients at the bank. Prior to this role, Tim’s focus was solely on growing WaterStreet Family Offices following the sale of the business to Scotiabank in 2010. WaterStreet Family Offices: Tim was founder and President of WaterStreet, which he reinvented as a multi family office firm in Prior to that, Tim founded, operated and grew WaterStreet as a tax education and consulting firm, then sold the business to billionaire to Michael Lee Chin in 2000. Tim bought back WaterStreet in 2005 when he saw an opportunity to create one of Canada’s first multi family office firms. It was at that time that he reinvented WaterStreet as WaterStreet Family Offices. AIC Investment Counsel Inc.: In 2000 – just three years after he established it – Tim sold The Water- Street Group to Michael Lee Chin, founder of AIC Investment Counsel, a retail mutual fund company. 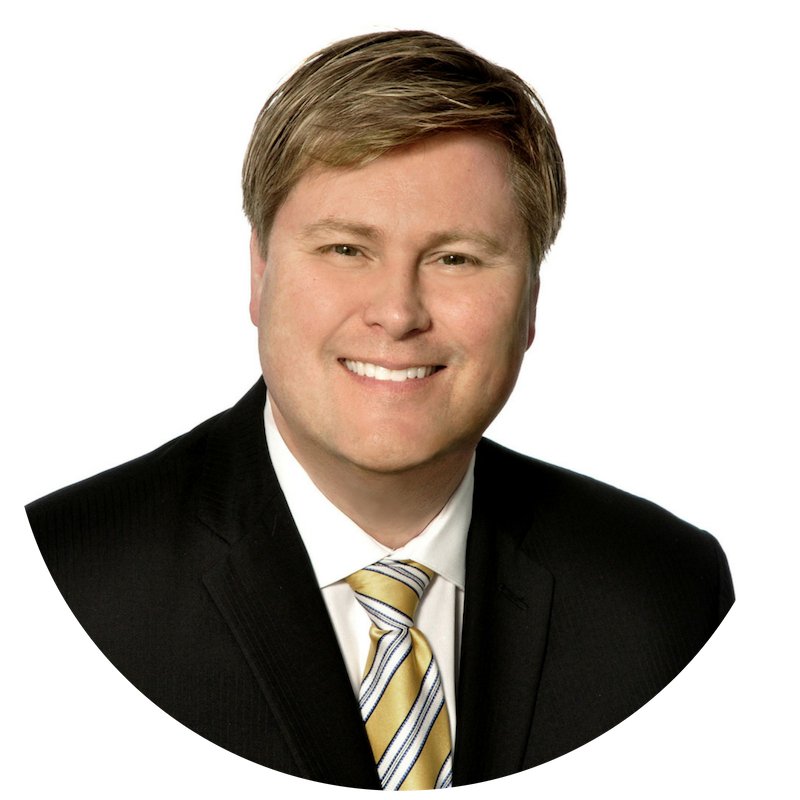 During his five years with AIC, Tim was responsible for helping to grow assets under management by heading up a team that built relationships with financial advisors across Canada and provided tax, estate and related personal finance advice to these advisors and their clients. Bateman Mackay Chartered Accountants: In 1995, Tim joined a regional accounting firm as a tax partner. During his time at Bateman Mackay, Tim authored his first book and began writing for The Globe and Mail, Canada’s national The firm grew significantly as a result of Tim’s profile in the media. Deloitte LLP: From 1989 to 1994, Tim worked at Deloitte LLP, a national accounting firm where he obtained his CA/CPA designations and began a career specializing in taxation.